The European Committee for Homeopathy (ECH), the European Council of Doctors for Plurality in Medicine (ECPM), the International Council of Medical Acupuncture and Related Techniques (ICMART) and the International Federation of Anthroposophic Medical Associations (IVAA), constitiute the CAMDOC Alliance representing 120 European associations of medical doctors practising Complementary Medicine (also called Complementary and Alternative Medicine - CAM). 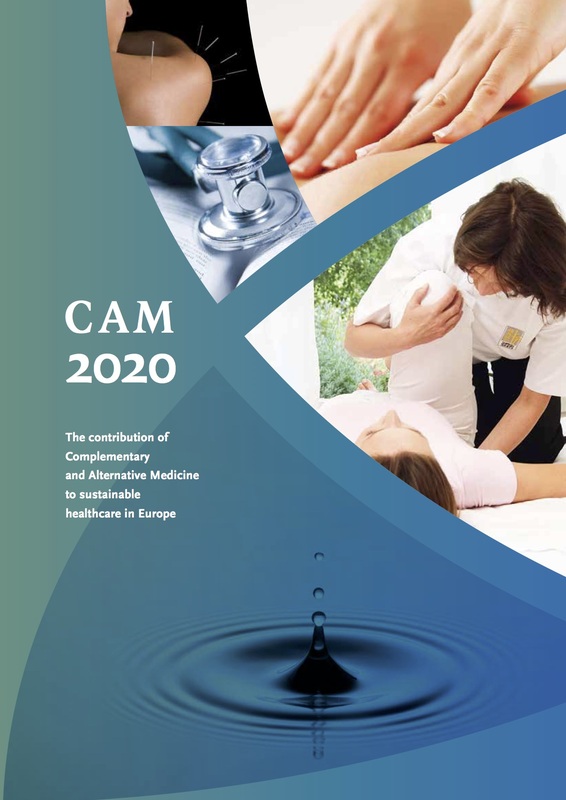 The mission of CAMDOC is to develop and facilitate the integration of the well established and respectable CAM methods into European Health Policies with the aim to provide the European citizens with the added value to medicine that CAM can provide. There is considerable interest in CAM among primary care doctors, and many are already practising CAM, referring to CAM practitioners or suggesting referral. In the European Union there are approximately 150,000 medical doctors who have taken training courses in a particular CAM therapy such as acupuncture, homeopathy, anthroposophic medicine or natural medicine, with figures for each therapy that are comparable to those of mainstream medical specialties. Most doctors practising CAM work in the ambulatory sector as GPs or medical specialists (any sort of specialty), in several European countries some of them work in mainstream hospitals including university teaching hospitals. In May 2015 the Standing Committee of European Doctors CPME, published a position paper on CAM. It can be found on their website (link). CAMDOC Alliance sent a response paper (pdf) which summarises the many points with which it is in agreement, and also comments on those that it is not in agreement with, outlining the reasons. The response paper also includes a request for a dialogue. CPME responded with an acknowledgement of receipt and referred CAMDOC to the national medical associations across Europe.